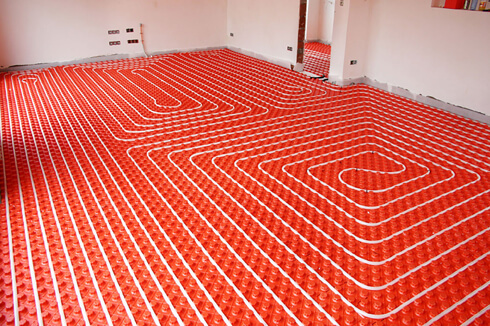 JLN Plumbing and Heating provide robust, reliable underfloor heating systems that cover any room in any house. 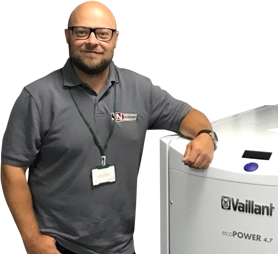 So whether you are looking for underfloor heating for a new build, renovation or home extension, you can come to us for great advice. 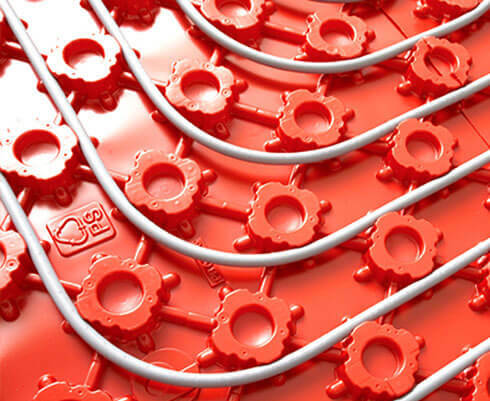 Underfloor heating systems can be quickly and easily fitted over an existing floor or built into a new one, in one room or throughout the whole house. Plus, they work with most floor coverings, from ceramic and stone tiles to wood, engineered wood and carpet.